​Dawn Barlow has been the proud Owner and Manager of Bridgemont Nursery since October 2012. Following ten months in partnership with the previous owner, to learn business aspects of a Nursery, took sole ownership in August 2013. Dawn began working for Derbyshire County Council in childcare in 2003 and has worked for, Harpur Hill Pre-School, Burbage Pre-School and Taxal and Fernilee OSC (Out of School Club). Dawn regularly attends leaders and managers meetings to stay abreast of current regulations, guidance and legal responsibilities. 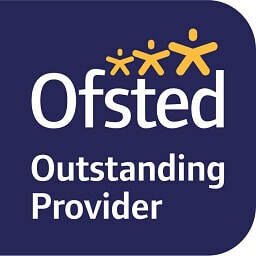 She is also the DSL (designated safeguarding lead) and moderator for the nursery to ensure staff's observations, assessments, judgements and next steps are consistent and achievable. Sara Dickinson is deputy manager and is responsible for running the Nursery in Dawns absence. Sara also enjoys the responsibility of SENCO (Special Educational Needs Co-ordinator) guaranteeing that all children’s educational needs are met and additional services are in place to help them reach their full potential regardless of their starting points on their learning journeys. She has also volunteered to attend PSED (Personal, Social and Emotional Development) advocate meetings sharing her knowledge and good practices with the other staff through in-house training. Elizabeth Maher is a senior practitioner and is also responsible for the running of Nursery in Dawns absence. Elizabeth is our maths advocate making sure that all areas of maths are covered and ensures high standards are consistently maintained. 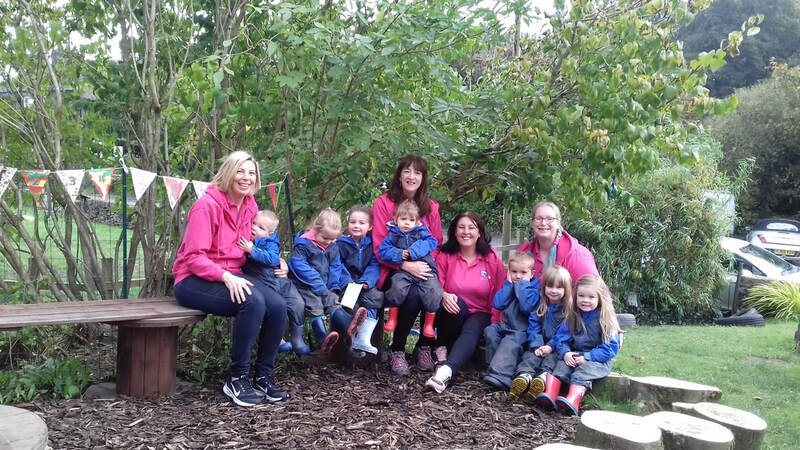 Elizabeth has continued her studies whilst employed at Nursery, with her main focus on outdoor learning. In 2017 Elizabeth achieved a First Class BA Honours Degree in childhood studies from MMU (Manchester Metropolitan University) and is now studying for a Masters in Education at Sheffield Hallam University. Rachel Stansfield joined Bridgemont in 2015 as a practitioner and student. She began her training to become an L3 Early Years Educator, qualifying in 2017. Having two young children Rachel helps us all to keep up to date with the latest trends, music, popular films and TV. Lyndsey Wood has been volunteering at Bridgemont since September 2017. Lyndsey has gained a L2 qualification in Children’s Care Learning and Development and continues here whilst studying for her L3. Working at Bridgemont enables her to gain valuable hands-on experience whilst supporting her studies. Lyndsey also attends core training that is expected of all practitioners.